Give yourself a 24/7 healthcare option and save compared to the cost of an office visit. Add dependents to your Teladoc account without any additional cost. You previously had Teladoc through your benefit provider. Fortunately, you can keep your 24/7/365 access to board-certified doctors by phone or video consults. 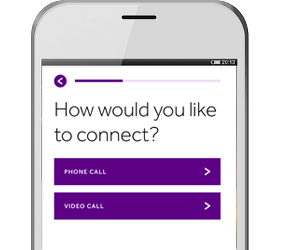 Simply log into your account to continue using Teladoc. 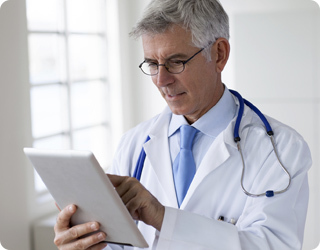 All Teladoc doctors are practicing physicians like your primary care physician. They are U.S. board–certified, licensed in your state and average 20 years practice experience. You can rest assured that you will speak with a knowledgeable doctor you can trust. If medically necessary, a prescription can be sent to your local pharmacy. 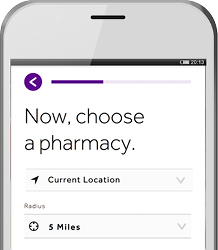 Search for nearby pharmacies or use one of your favorites. It’s an easier way to get the care you need.